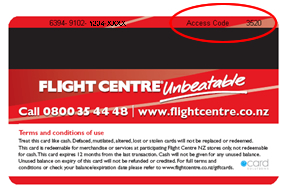 Flight Centre Gift Cards can be used on airfares, accommodation, tours, cruises or anything else available at Flight Centre. You can load them with any amount from $25 and are valid for 12 months from the last transaction date. Plus, our Gift Cards can be used at any Flight Centre store nationwide! 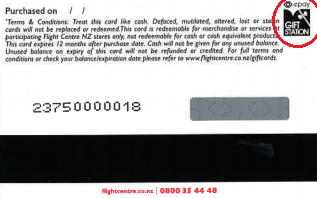 Contact us about getting a Flight Centre Gift Card today! Congratulations! Well done! Whatever the celebration, the gift of travel is a perfect idea. A Wedding Travel Account can bring your perfect honeymoon closer. Give the ideal wedding gift - a honeymoon - with a Flight Centre Wedding Travel Account. Gift cards make it easy to give the gift of travel!